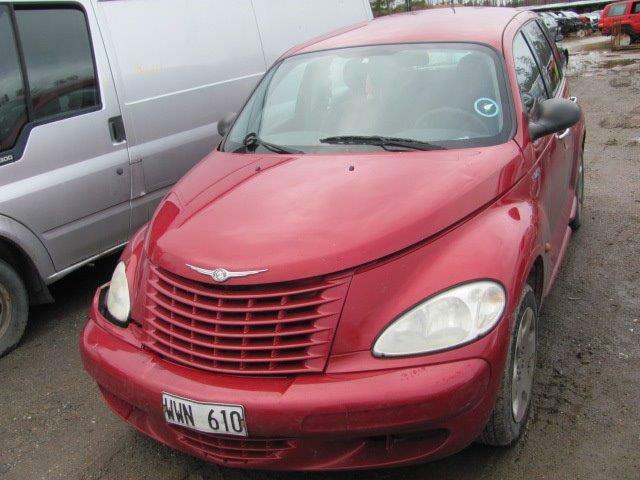 CHRYSLER PT CRUISER -05. 1,6 LIT. 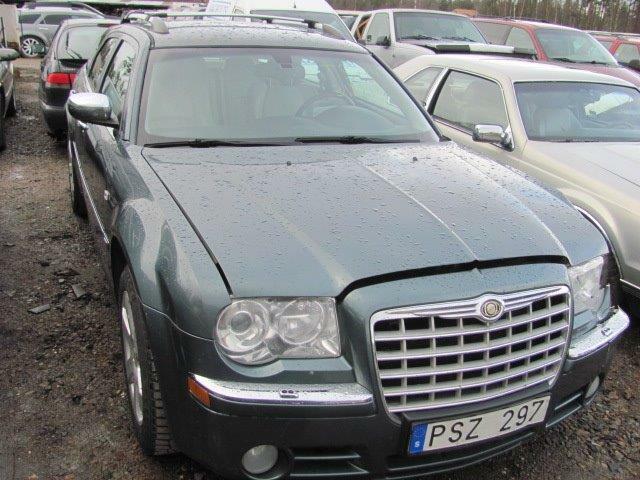 CHRYSLER 300 C -07. 3,0 CRD. 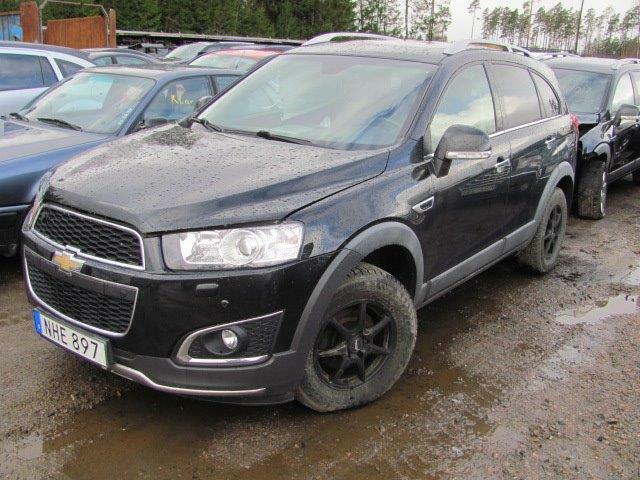 CHEVROLET CAPTIVA -13. 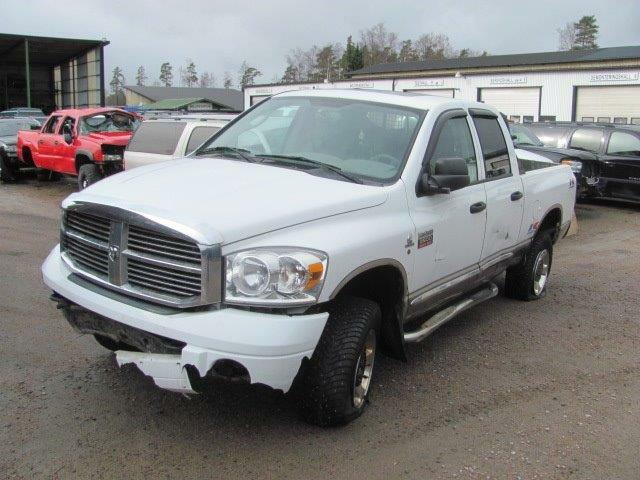 2,2 D.
DODGE RAM 2500 -09. 6,7 TD. 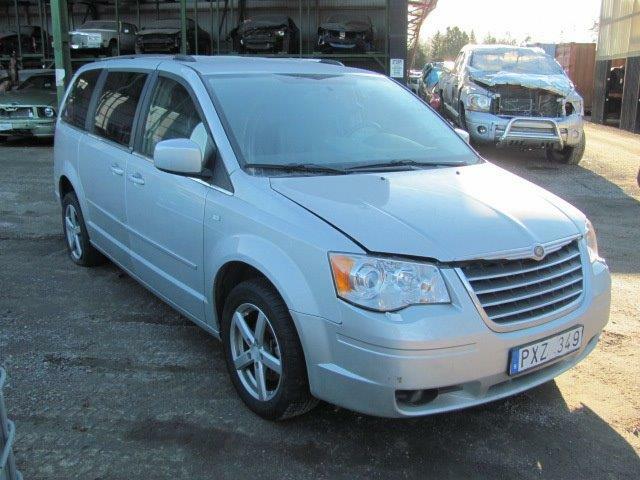 CHRYSLER TOWN & COUNTRY -06. 3,3 LIT. 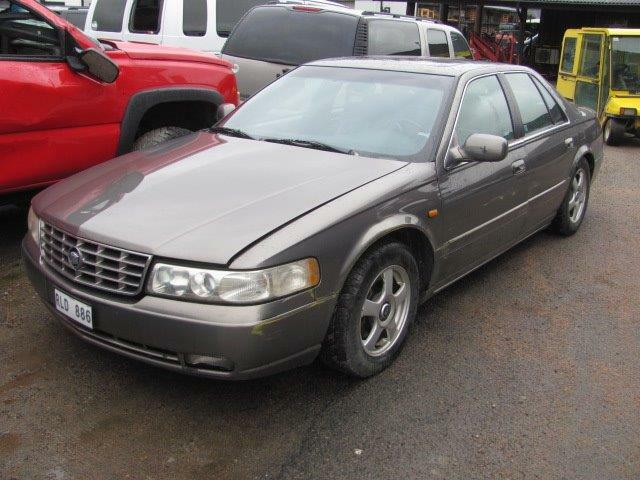 CADILLAC SEVILLE STS -95. 4,6 LIT. 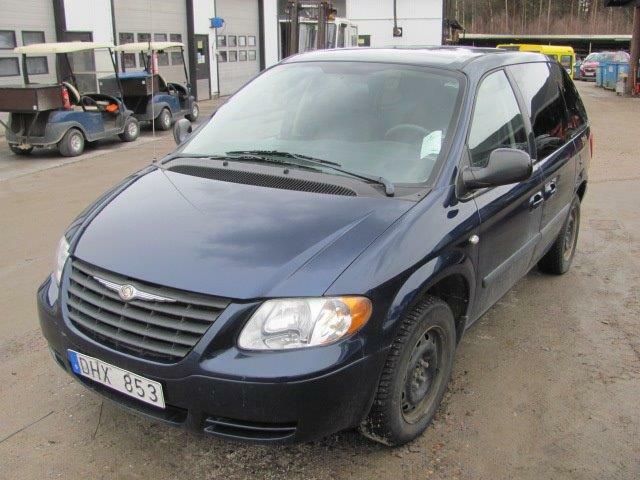 CHRYSLER GRAND VOYAGER -00. 3,3 LIT. 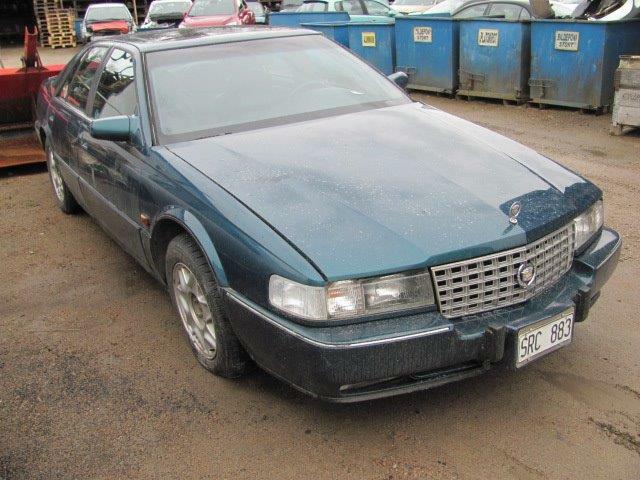 CADILLAC STS -98. 4,6 LIT. 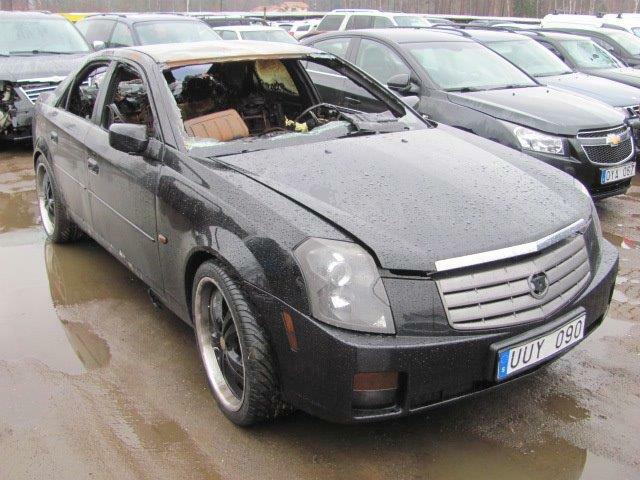 CADILLAC CTS -03. 3,2 LIT. 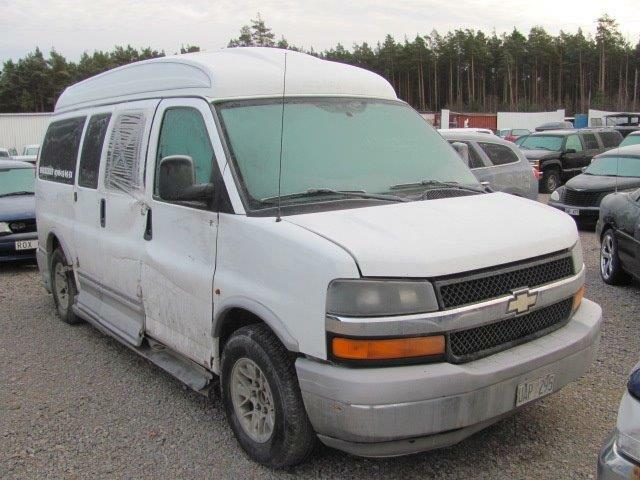 CHEVROLET 1500 EXPRESS VAN -03. 5,3 LIT. 2WD. 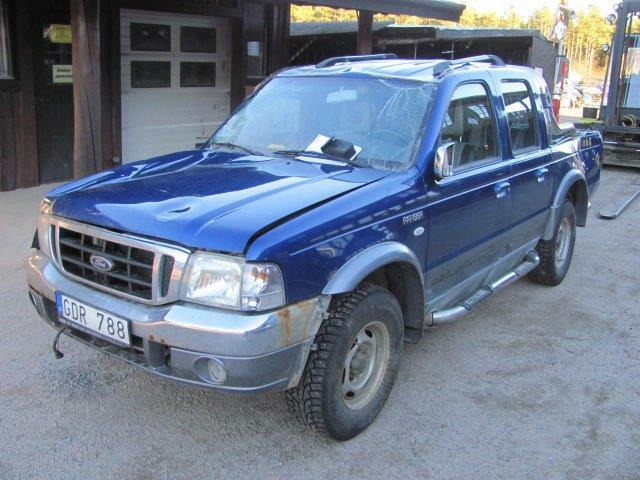 FORD RANGER EU -06. 2,5 TD.4X4. 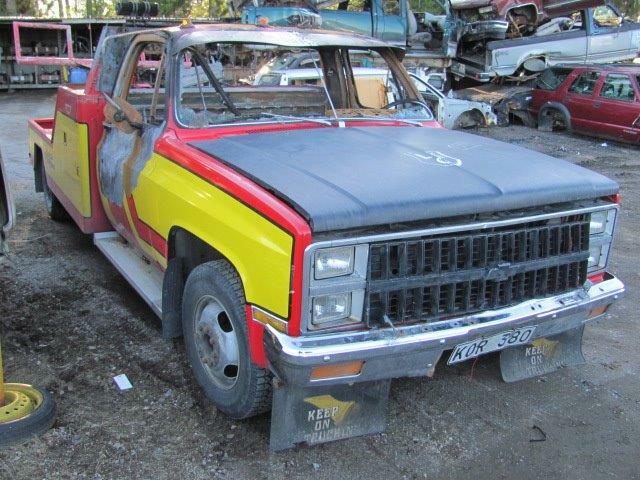 CHEVROLET C30 BÄRGARE -81. 5,7 LIT. 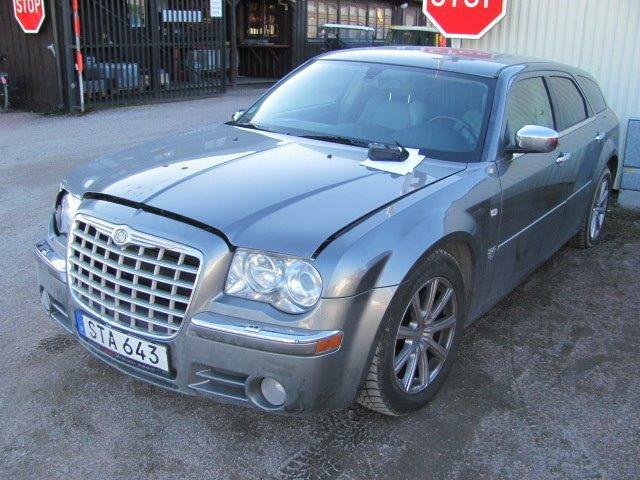 CHRYSLER 300 C TOURING -07. 3,0 CRD. 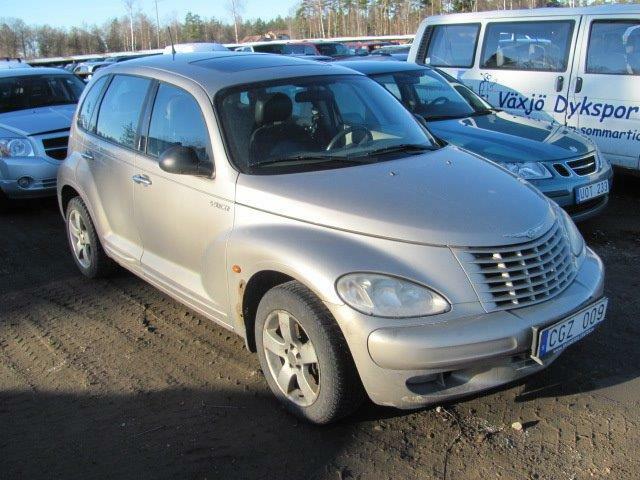 CHRYSLER PT CRUISER -04. 2,2 CRD. 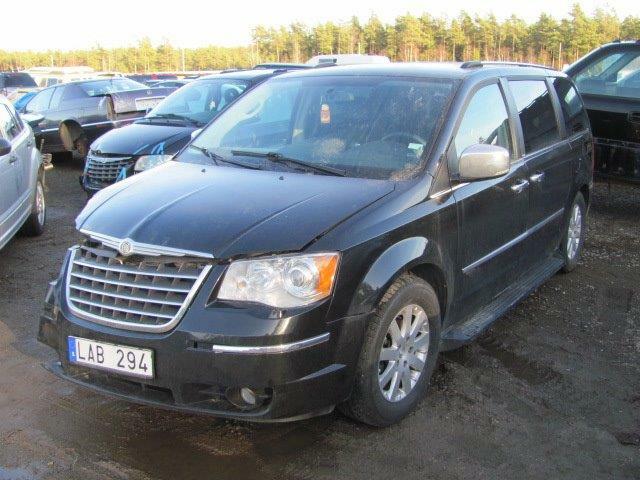 CHRYSLER GRAND VOYAGER -08. 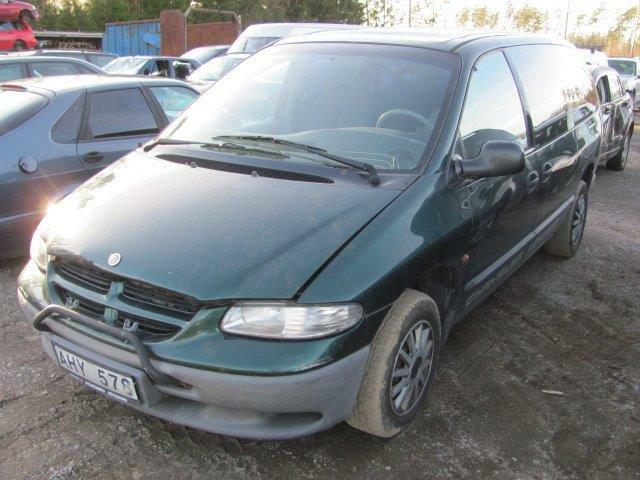 2,8 CRD. 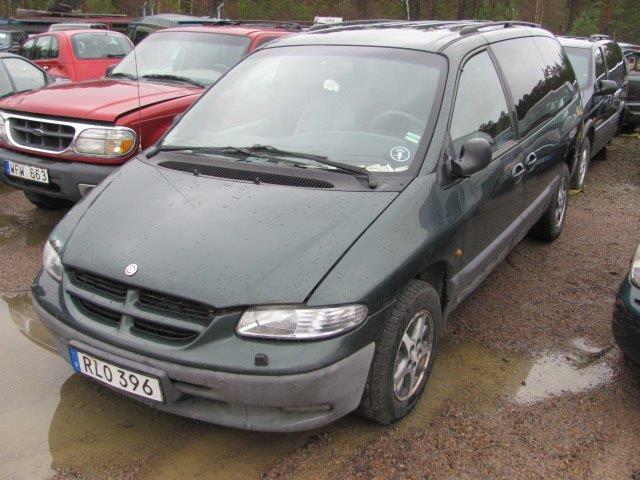 CHRYSLER GRAND VOYAGER -98. 3,3 LIT. 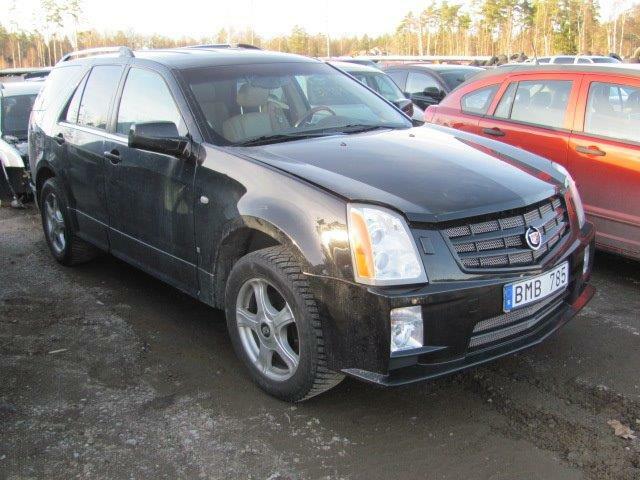 CADILLAC SRX -08. 3,6 LIT. 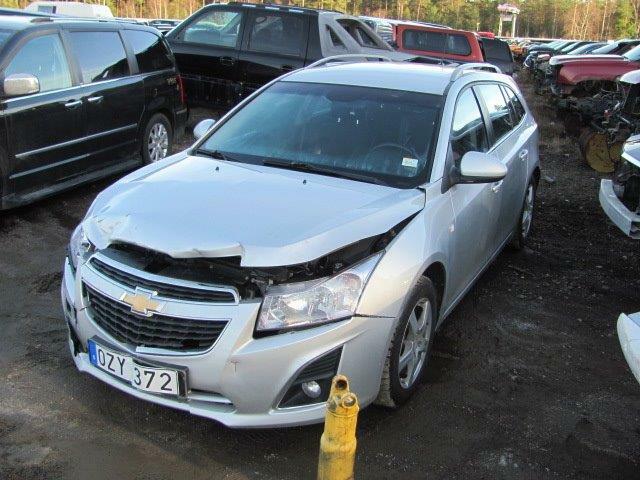 CHEVROLET CRUZE KOMBI -13. 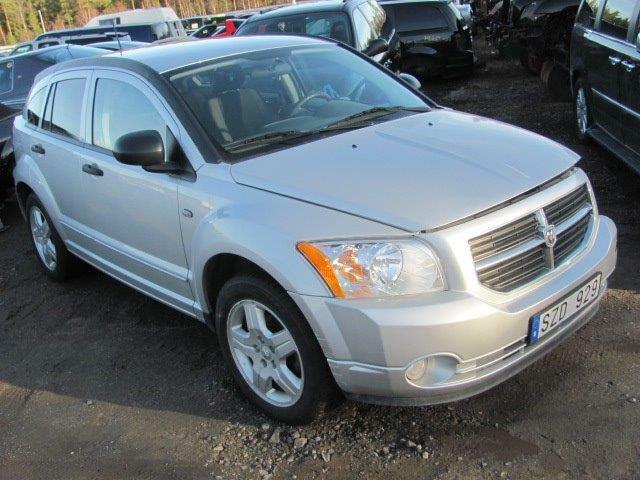 1,7 D.
DODGE CALIBER -07. 2,0 LIT.